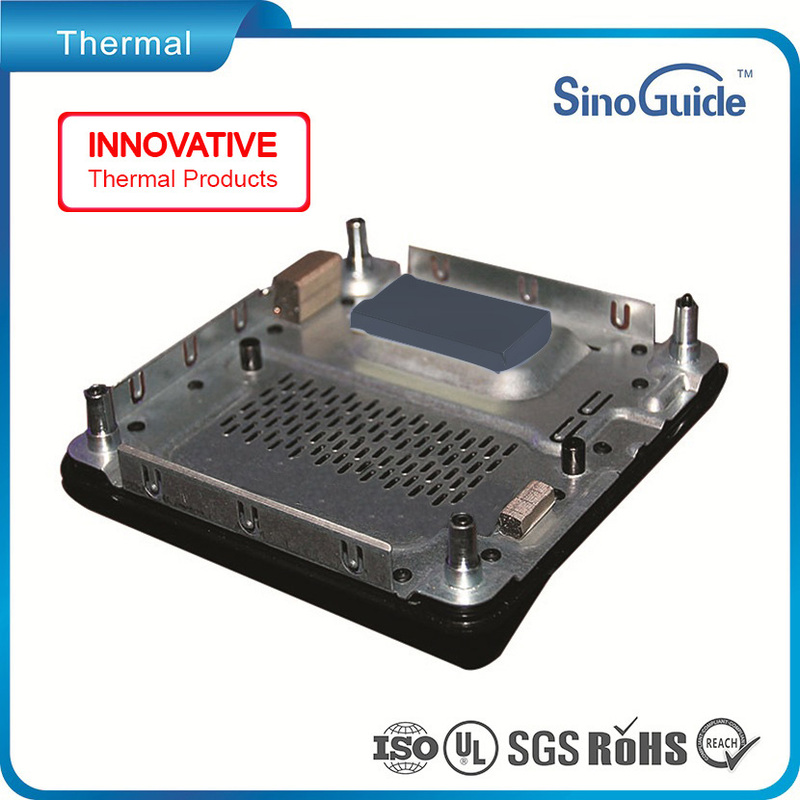 Between heat-generation Conponment and heatsink. Highly Stable at extreme Temperature. Required for outstanding heating Transfer. 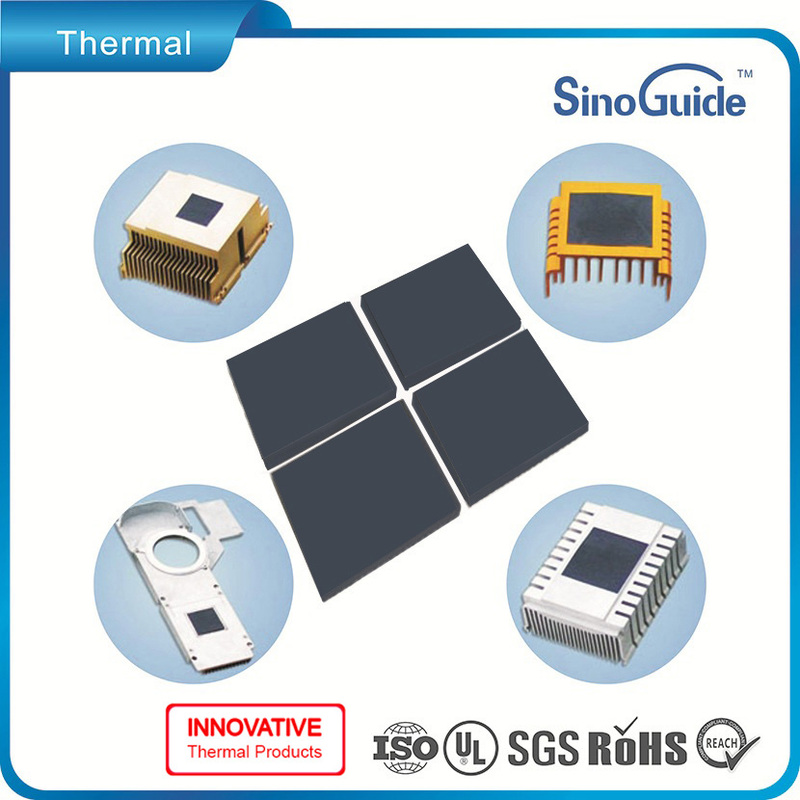 Cooling Module, Thermal module for Special application. 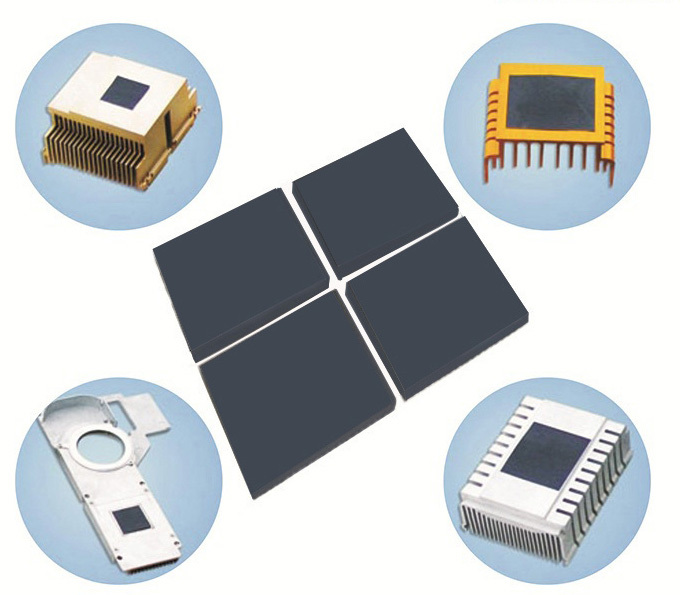 Premium thermal conductive pad applies to metal surfaces on both sides for ease of application. 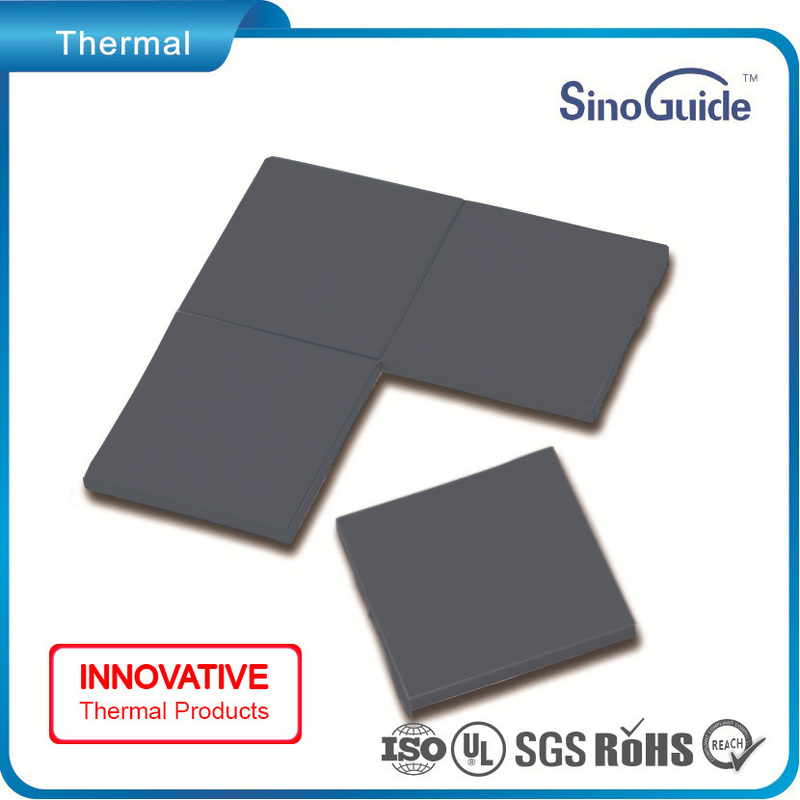 We are engaged in offering a wide range of thermal gap pads that are manufactured using state-of-the-art technology and latest machinery.